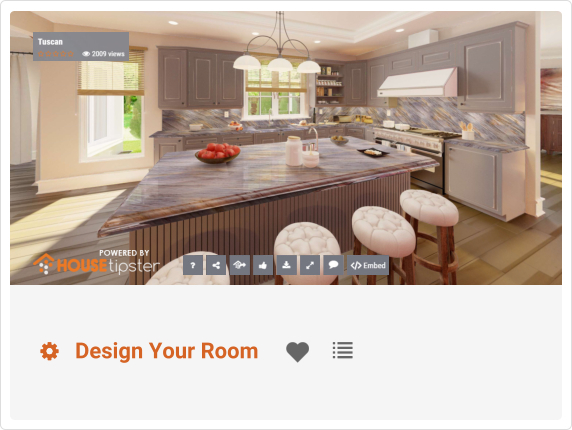 2D and 360 visualizer is a tool that allows you to create a visual representation of your kitchen design. Start with the layout that matches yours and then customize the cabinetry, walls, floors, and of course countertops. You can even print the results for later reference! 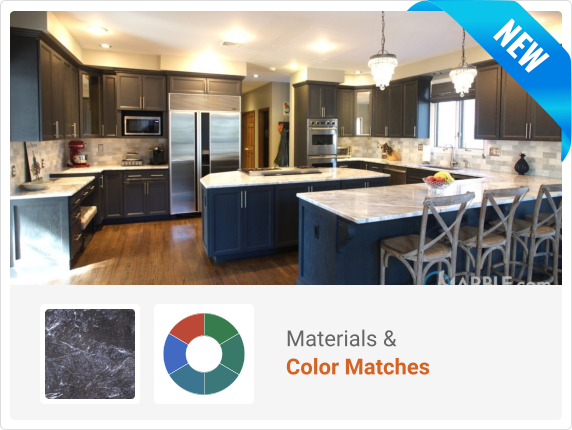 ColorTipster is a tool that uses color visualization to help you design your kitchen or bathroom. 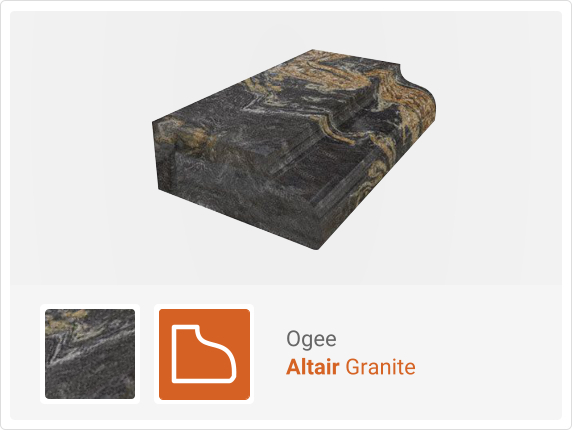 You can alter different color schemes to see which options match our various types of stones. You start by taking or uploading an example kitchen or bathroom photo. Then, you click on the color options provided to see which stone choice would best suit your space.